*Please note that this article was written Monday, October 24th. One of many authors at SOTN lives on the east side of Tallahassee, Florida exactly 2 miles from the venue of Donald Trump’s campaign event scheduled today—Tuesday, October 25. 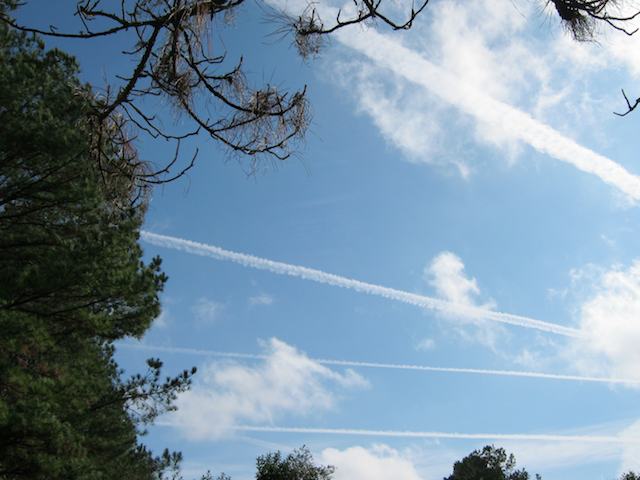 The author has been viewing chemtrails since the late 1970s and is well versed in their appearance and effects. Here’s one of his other websites dedicated to the termination of the global chemical geoengineering regime now being implemented 24/7. 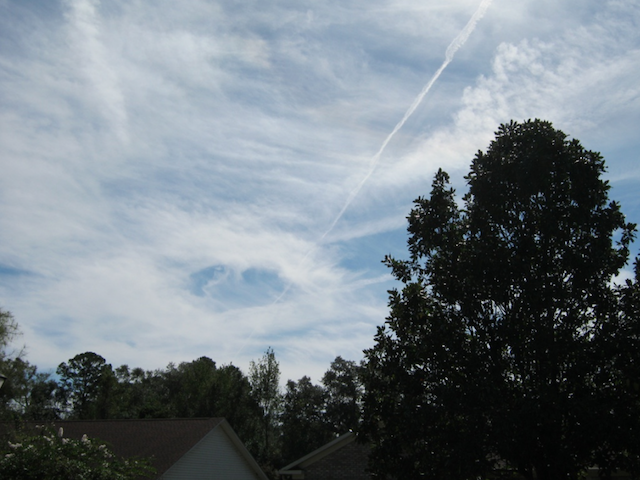 They have sprayed the entire day up until this very moment as the current photos below illustrate. 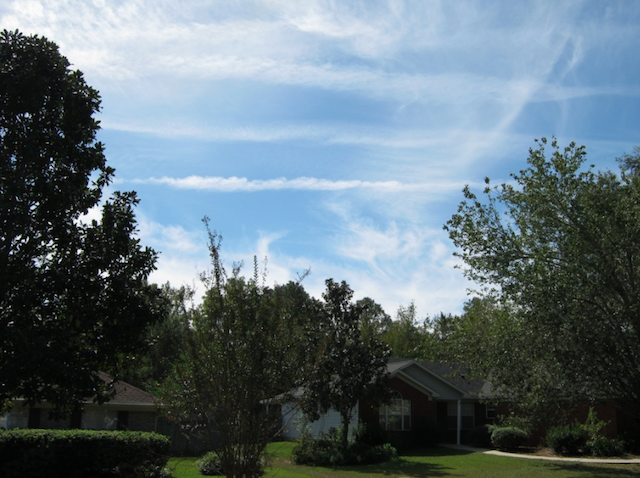 Tallahassee is by and large a heavily chemtrailed city, as are all of the capital cities in the country. 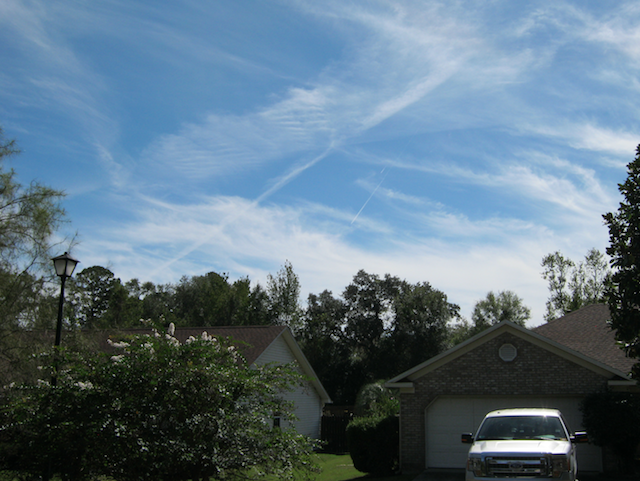 Hence, this city is used to seeing a steady dose of chemtrails and chembombs all year long. 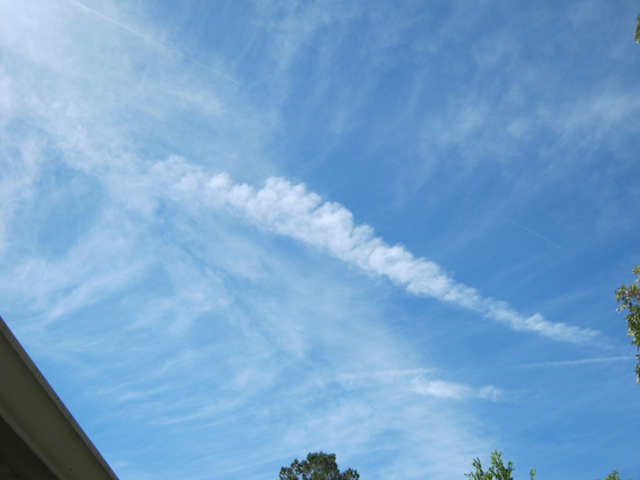 Nevertheless, what was experienced today was a full-blown chemical assault. 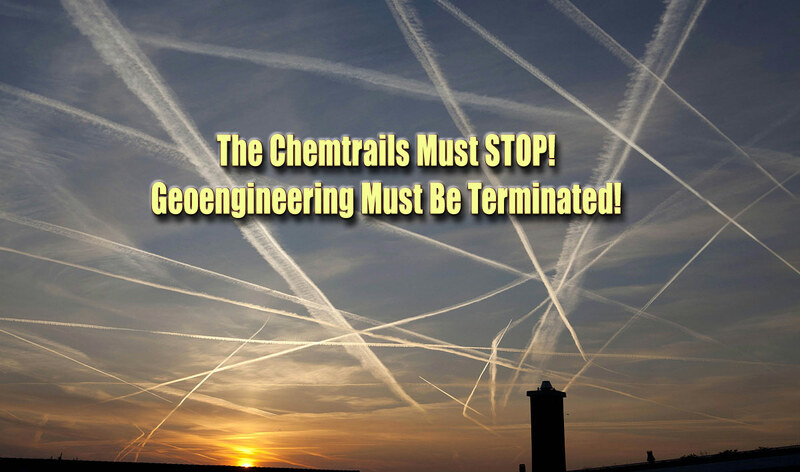 For those who are uninitiated in the realm of chemtrails and/or geoengineering, please consult the following link. There you will find a definitive and irrefutable treatment of this ongoing and covert government program that can form massive cloud cover upon demand. 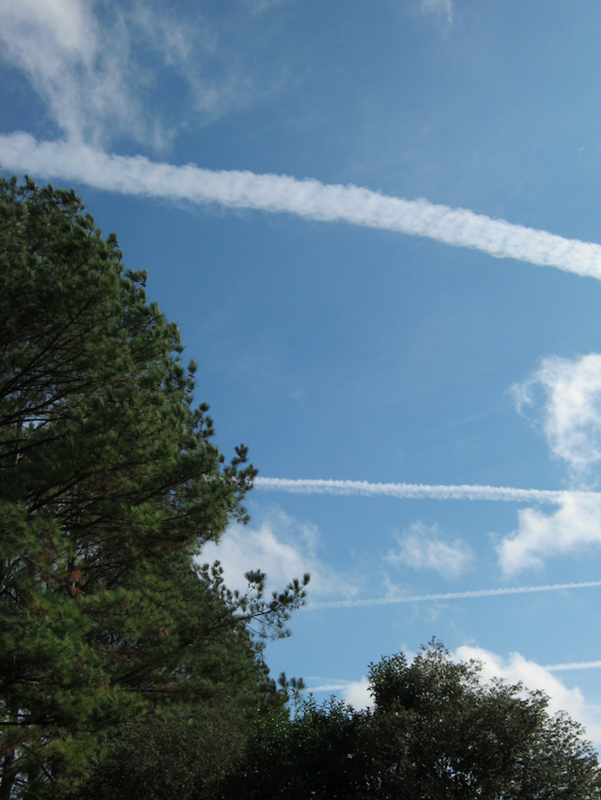 There is no question that the chemical aerosols are being sprayed in advance of Trump’s visit. 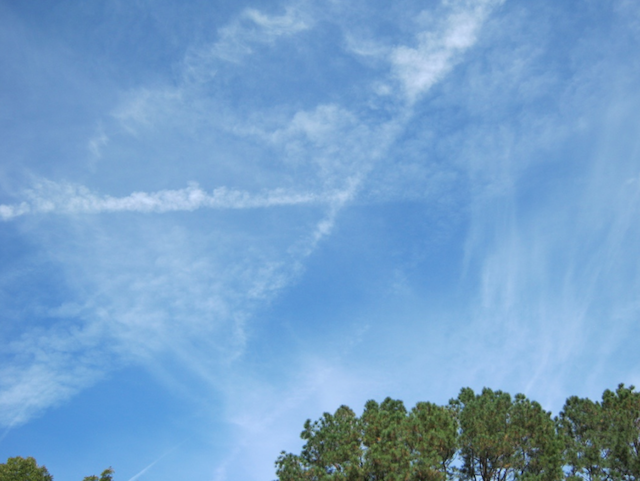 Not only do the heavily chemtrailed skies greatly increase the likelihood of rain, thus keeping prospective attendees at home, they also sicken the populace below which will therefore decrease the number in attendance at the Trump event. The most important are for mind-control programming and crowd control. In other words certain frequencies can make people apathetic and indifferent. Others can be used to induce great fatigue, low energy and/or sleepiness. Who would ever want to attend a campaign event anywhere if this is how they felt for hours before? The most dangerous are those specific frequencies which can make a person more susceptible to an assortment of highly impressive mind-control programs which work in tandem with TV programming. These extremely low and high EMF ranges can be directed in such a way that an individual will be more receptive to the power of suggestion, subliminal messages, and other forms of mind manipulation. 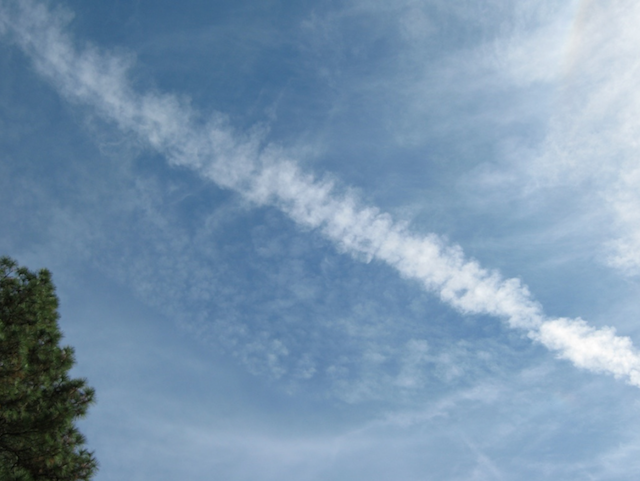 Why such an overwhelming chemical assault? Make no mistake about it: whoever wins the state of Florida will likely win the U.S. presidential election. Whoever does not secure the state’s 29 electoral votes cannot win. Or, their path to victory will be made much more difficult, if not impossible. 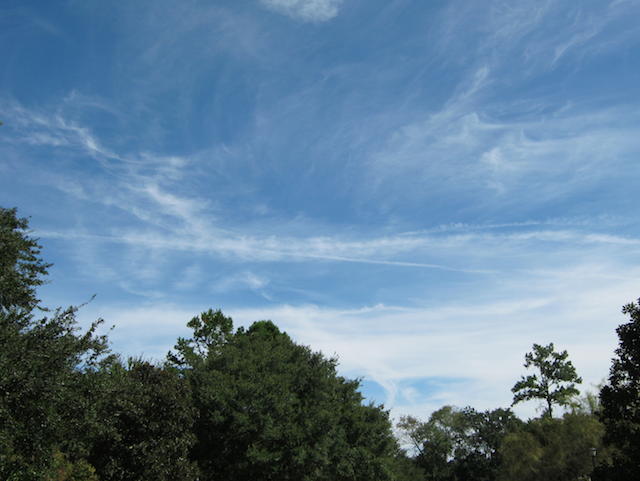 From our seat, this is exactly why the skies in Tallahassee are being saturated with chemtrail sky goo. 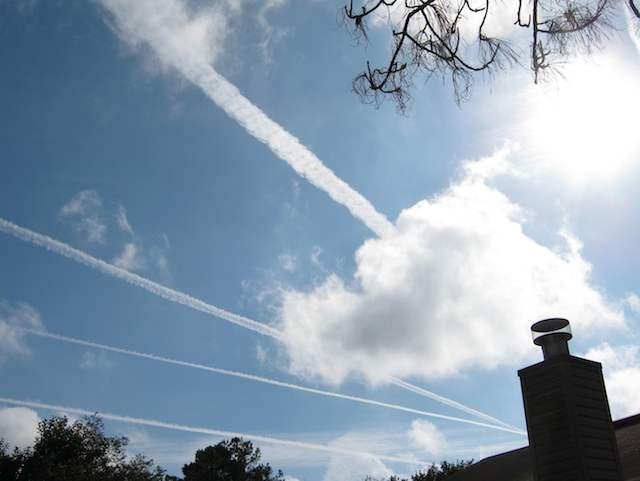 You can bet that every other city in Florida where Trump has planned events will likewise see the same atmospheric-altering phenomenon just prior to his campaign stops. Why wouldn’t the NWO globalists throw everything at The Donald on the home stretch? They appear to have a LOT to lose, whereas Trump only has the presidency for the next 4 years to gain … if you want to call that a gain. Of course, it is the American people who have the most to gain from such a popular movement that has formed in the wake of the Trump spearhead. Certainly, The Powers That Be will do everything in their power to thwart the trajectory of such a deadly spear as it comes hurtling at them from the ‘deplorable’ arm of the ‘irredeemable’ Donald Trump. These photos were taken prior to Monday, October 24, 2016.